Hi everyone, happy Friday the 13th. I hope your day isn't unlucky! I'm dog sitting this week and honestly, last night I got no sleep because he just wanted to play. He's veeeery cute though, and currently snoring away on my bed, so i'll forgive him. So, you guys know that I haven't been posting on social media recently and that's mainly just because i've not been in the right frame of mind and I feel that when i'm in a slump it shows in my content, buuut i'm feeling much better now and i'm ready to get back into my usual routine. 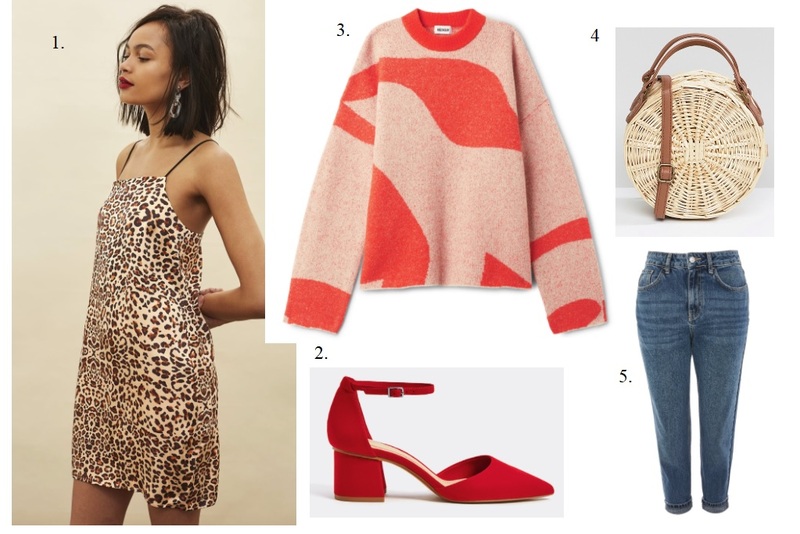 So that's pretty much a summery of the main things i've been lusting after for Spring 2018. In terms of fashion i've definitely been trying to wear things which are a bit out of my comfort zone and things which aren't just black skinny jeans, trainers and a jumper. (Although, i'm sure I will revert back to my old, cosy ways some days.) I always make such an effort with my makeup, so I really need to follow suit with my outfits and hair. 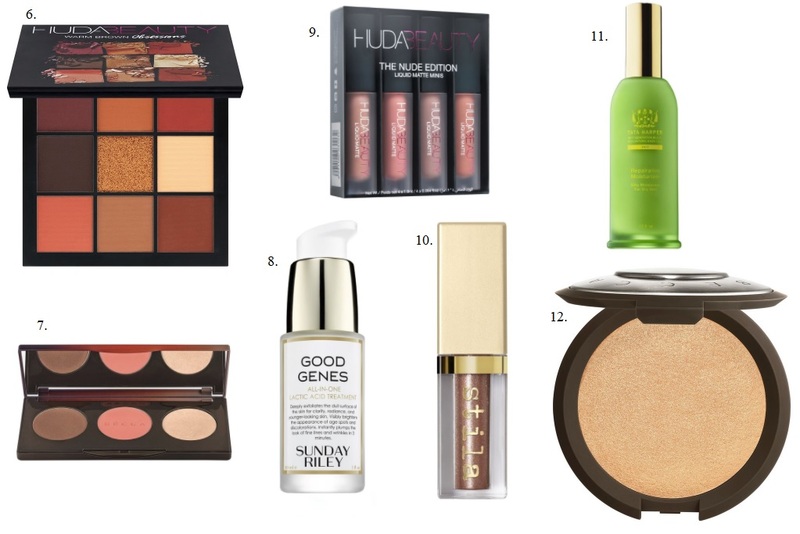 In terms of makeup, these are just some things which have been on my wish list for a while and I think that they'd be perfect for Spring and Summer, especially the BECCA Sunchaser palette. I'm really into glowy, glittery looks at the minute so I think all these products will be perfect. I hope you all have a fab weekend, let me know what things you've been lusting over for Spring!